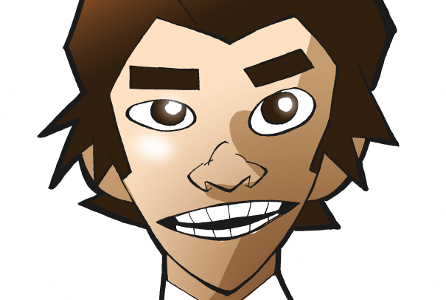 THE CINDERTHRILLER COMPETITION HAS COME TO A CLOSE! Who will be the winner? 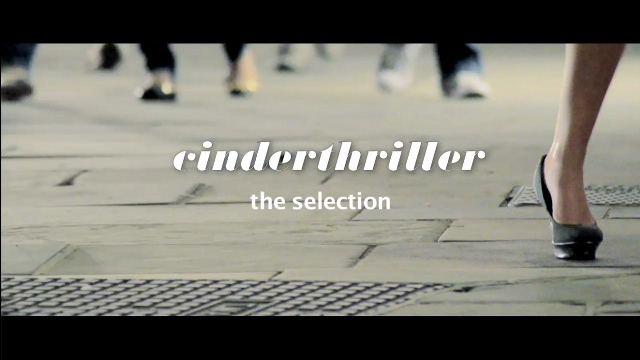 Stay tuned for the 5th Cinderthriller Trailer and more news about the judges and their selection process. This is a life-changing opportunity for all budding shoe designers, artists and illustrators – the winner will have their design recognized by a prestigious panel of judges including Anna Dello Russo, Georgina Goodman, Sarah from Colette, i-D Editor-in-Chief Terry Jones, Rubina one of the Guardiani daughters and Andrew Keith the president of Lane Crawford. The winner will also receive a cash prize of £5000…AND see their shoe become part of the Alberto Guardiani autumn/winter 12 collection and sold at Corso Como and Colette. As the competition gains pace the designs have started striding in, but the competition closes on the 11th November, so if you haven’t already, help us get the word out to designers worldwide! In an open call, i-D is accepting submissions of shoe designs from now until the 11th November. The ten most innovative shoe designs will be presented to a prestigious panel of industry superstars including Anna Dello Russo, Georgina Goodman, Sarah from Colette, i-D’s Editor in Chief -Terry Jones, Rubina – one of the Guardiani daughters and Andrew Keith, president of Hong Kong’s premium department store, Lane Crawford. The judges will invite 3 finalists to present their creations during an event at 10 Corso Como during Milan Fashion week, February 2012. The winner will receive a cash prize of £5,000 and see their shoe become part of the Alberto Guardiani autumn/winter 12 collection and sold within the brand’s stores as well as key retail partners, Corso Como and Colette. 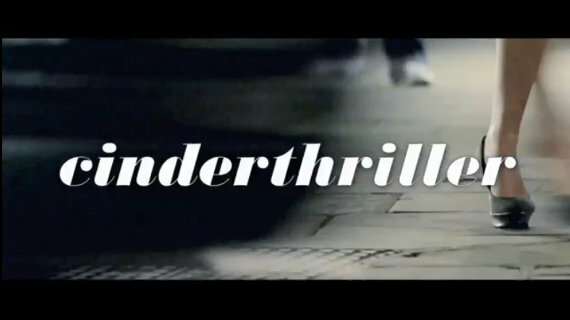 Alberto Guardiani – a leading name in Italian footwear – and i-D – the influential British fashion and culture magazine, are proud to announce the launch of the exciting and unique ‘Cinderthriller’ competition. The collaboration is all about joyous femininity and allure and follows in the path of the launch of the “Lipstick Heel” – Alberto Guardiani’s iconic shoe, which has won an international array of fans including Katy Perry and Sarah from Paris’ most reputable boutique, Colette.This incredible success has led to Alberto Guardiani joining forces with i-D to launch a worldwide competition to find the next It Shoe, one capable of repeating the Lipstick Heel’s remarkable performance. 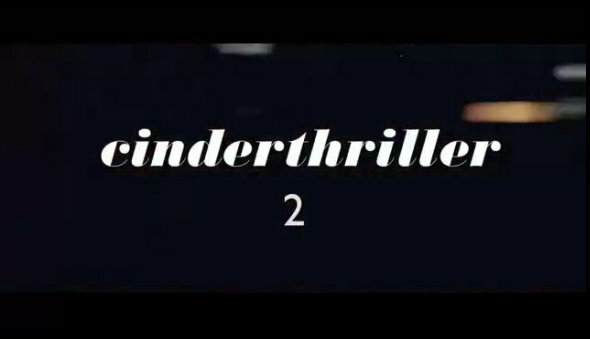 The competition has been named ‘Cinderthriller’, a title which epitomises the feminine concept and the thrill of the search. The competition is open to aspiring shoe lovers and designers internationally, launching during Milan Fashion week on Thursday, September 22nd, and continuing up until midnight November 11th. The ten most innovative shoe designs will be presented to a prestigious panel of industry superstars including Terry Jones, i-D’s Editor in Chief, Rubina – one of the Guardiani daughters, Anna dello Russo – the international creative consultant and fashionista, Georgina Goodman – the prolific shoe designer, Sarah – the owner of Paris’ most famous concept store and Andrew Keith, president of Hong Kong’s premium department store, Lane Crawford. Every thriller has a beginning, and this one will leave you begging to be the first to know how it ends. Go and join them at Cinderthriller, directed by i-D founder Terry Jones and starring fashion icon Anna dello Russo, Sarah from Colette and Andrew Keith from Lane Crawford. Be ready for the challenge. It won’t end here.